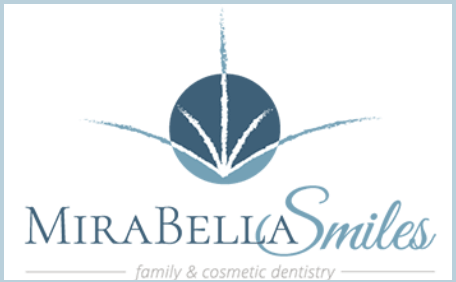 Mirabella Smiles came to us as a start-up practice with a limited budget. In order to minimze its expense risk, and maximize it’s upside for ROI, we engaged a Facebook lead generation campaign. 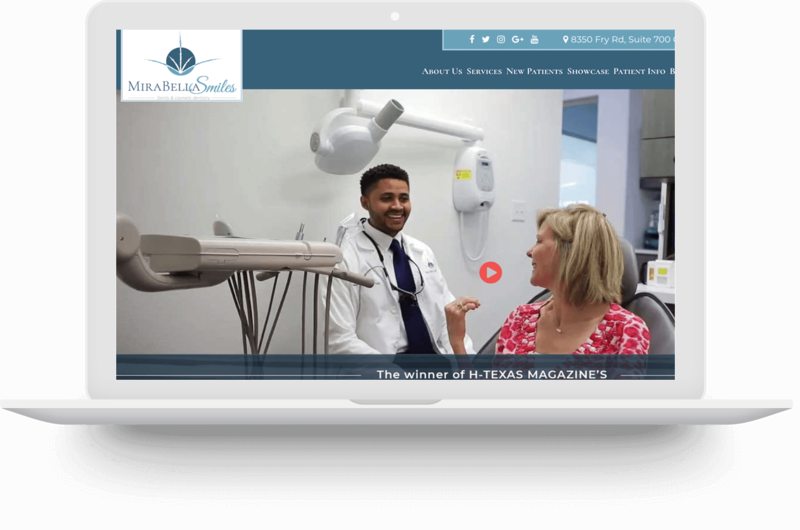 Within the first 5 days, our optimized Facebook Ad campaign had created 9 new clients for Mirabella Smiles. At a minimum Lifetime Value of a new client at $550/client, the return on a campaign like this is over 500%! 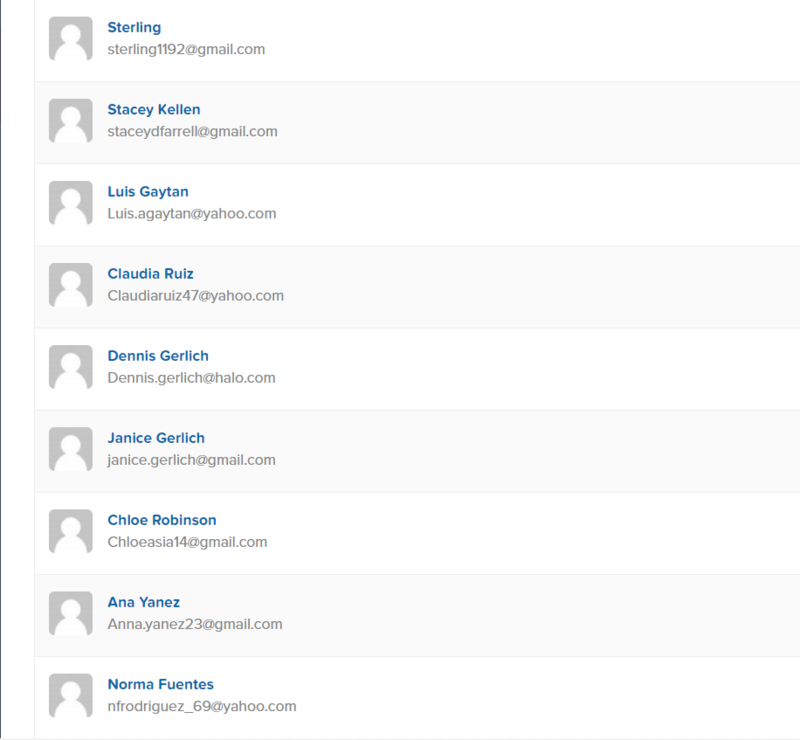 With each campaign, we provide the full contact details of each new client to the dental office. In this way, your dental office may reach out to your new client and confirm their appointment. Click below to get started with our Facebook Lead Generation Campaigns. We offer a free trial of Facebook Ad set up and management. We help our clients get more patients. Period.